Date: Mar 16 2019, 11 a.m. - 10 p.m. 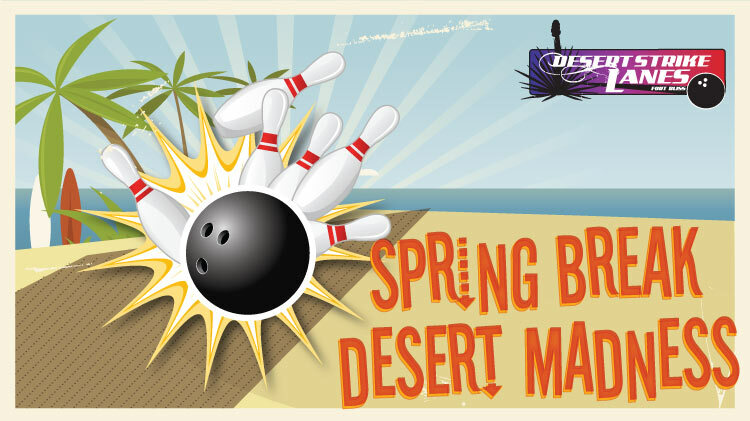 Enjoy daily Spring Break specials at Desert Strike Lanes! *There will be no special on March 22.